All exceptional EDC is compact and offers function that exceeds expectations. The TPT looks capable of exactly that. 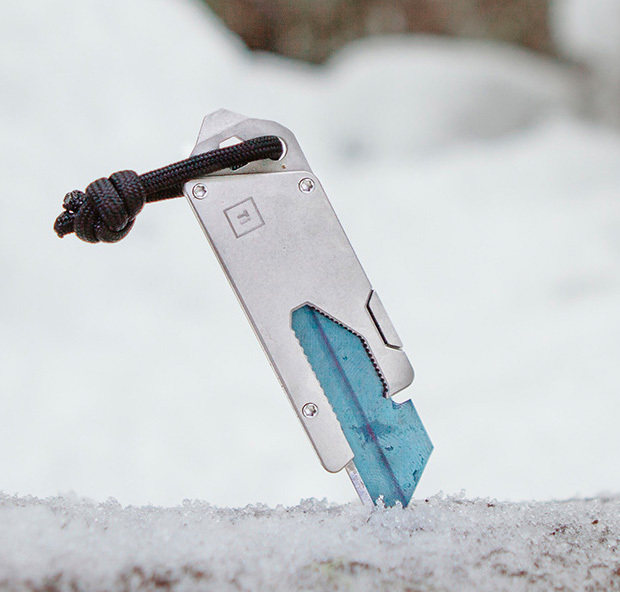 It’s a keychain size multi-tool made of grade 5 Ti-Alloy that offers a universal wrench, a fork, a hex slot, bottle opener & more. A funded Kickstarter.